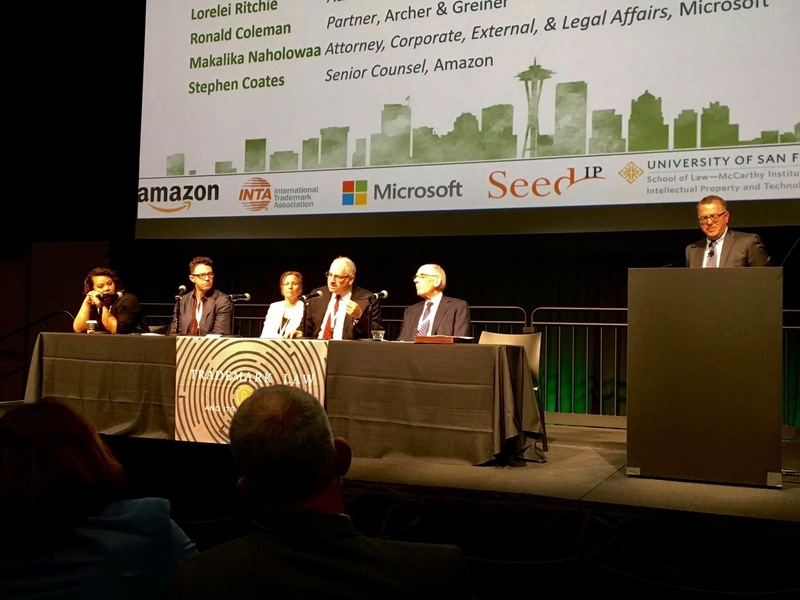 Aleksandra Petkovic, Shearman & Sterling – antitrust inquiries re: Amazon et al. in U.S. and E.U. fashion is all about new, now, next. And of course, so is LIKELIHOOD OF CONFUSION, right? Right? Well, anyway, there’s CLE credit for all this, plus a ton of other speakers including Names You Must Know, The other panels are, “Legal Realism: Designers’ IP and the ethics of attorney advertising” (sounds a little famliar, but there’s been a lot of water under the bridge since then! 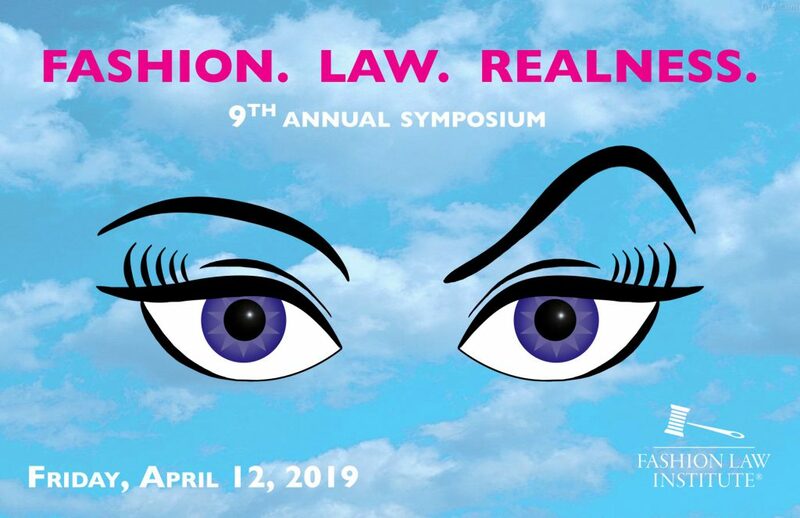 ), “Keeping It Real: Streetwear, street art, cannabis, and the law of breaking the rules,” “Real Deals: Secrets of effective licensing and collaborations,” LUNCH (no CLE credit for that one but sounds fulfilling), “Hyperreality: AI, privacy, and virtual retail,” “Really? Dolce & Gabbana, Galliano, and other unfashionable faux pas” and RECEPTION, which should be well received. Register here already! But will there be beautiful people? Please, darling! It’s the fashion law! In addition to Susan Scafidi, I promise you many, many beautiful people. So you’ll have no trouble picking out LIKELIHOOD OF CONFUSION!